Grace. Neither cheap nor easy. Grace. Grace is neither cheap nor easy. It sounds as if it is easy but in reality, it is one of the most powerful and difficult forces on earth. I recently heard Brene Brown say, “In order for forgiveness to really happen, something has to die.” This slayed me. Yet, it is true. True to the depths. When we offer grace to someone, we die to our rights, we die to our hurt and even our expectations. In order for forgiveness (grace) to really happen, something has to die. This caught my eye as I was driving by. I have sinned, something has to die. I have sinned, something has to die. Someone did. Because of this amazing grace, I can live in exactly the same way. Jesus went before me, forgiving a myriad of sin, making it possible for me to do the same. What is my job as a believer? To walk in the same manner. “In order for forgiveness to really happen, something has to die.” This sounds marvelous. This sounds wonderful. This sounds so easy. It’s not. If anyone tells you differently, don’t listen. 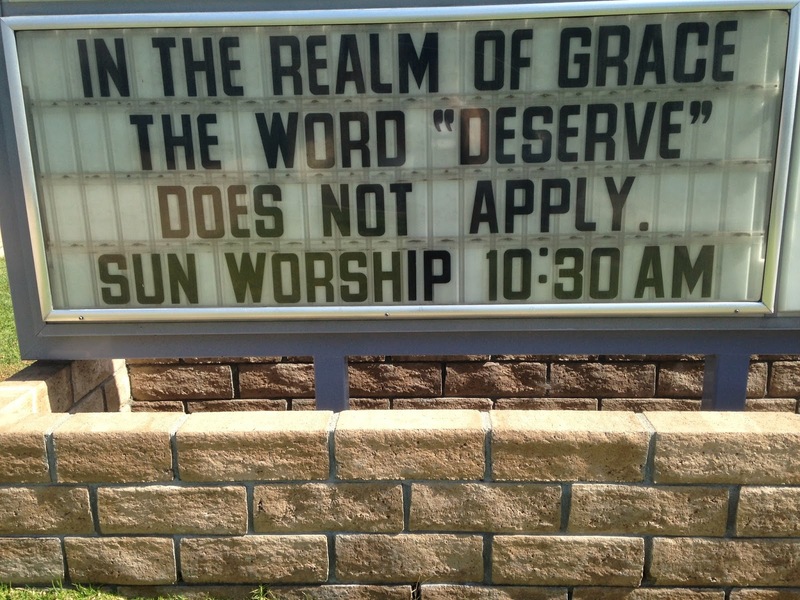 Grace is neither cheap nor easy. It costs something to give it, to live it. This challenges me every stinkin’ day. Every day, I have a choice. 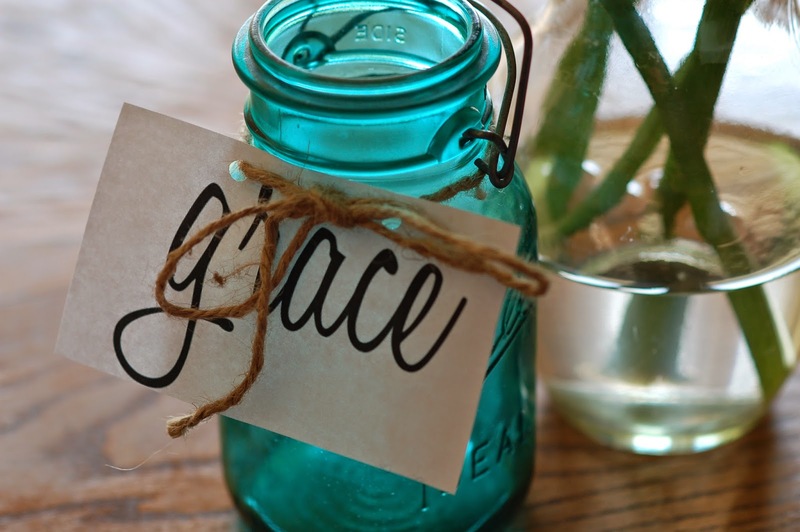 Offer grace or hold on to unforgiveness? Grace says to move toward a person who has hurt you. Grace says to cover an offense. Grace says to love despite rejection. Grace says to die to the right to be right. Easy? NO! Worth it? YES! What challenges you about living a life of grace? I would say that having to give grace over and over and over again. I wish it could be a one time deal. it's one of the hardest things, isn't it? Loving despite rejection is what our Savior chose and it blows me away every time. Thanks for being a love chooser Megs, you are always gracious to me! I love, love, love YOU and what you share and I agree completely and I love how we are sister in our faith and I love how He did! I find such relief in that but still we are here to live in his steps and that is not very easy, it's really hard in fact but I desire each day to be more like Him. He is so AWESOME, he blows my mind! Best example of humanity ever.